Australia’s Althea Group has become one the first medical cannabis companies to enter the UK market since the government made these products available on prescription for some patients. 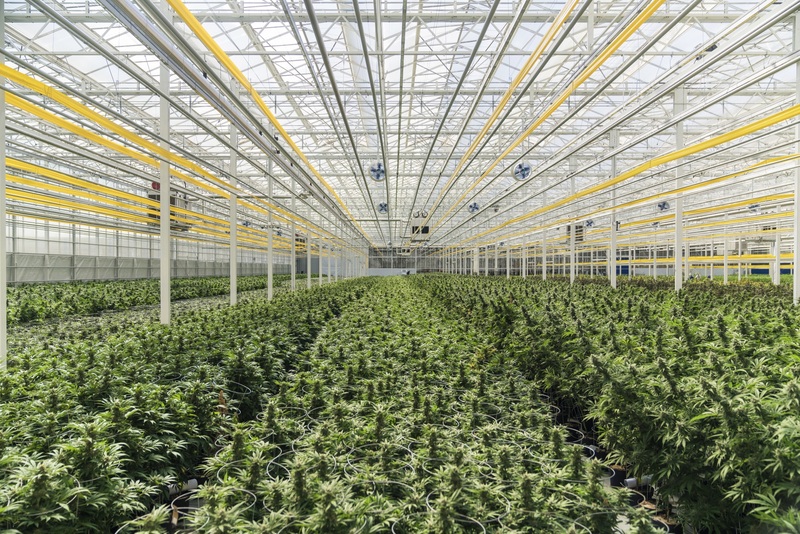 Althea will supply medicinal cannabis in the UK via a partnership with Canada’s Aphria, one of the largest suppliers of cannabis internationally, and says it will start supplying products next month. It has set up an office in London and is currently going through the Home Office licensing process for import and supply. Last November, NHS England decided that medicinal cannabis products can legally be prescribed in the UK by a hospital doctor who is registered to do so, for three specific indications which don’t respond to other therapies. That includes children with rare, severe forms of epilepsy, adults with vomiting or nausea caused by chemotherapy, and adults with muscle symptoms caused by multiple sclerosis. The list doesn’t include chronic pain, which is thought to be one of the main drivers for medicinal use of cannabis, and campaigners such as the End Our Pain group say the system isn’t fit-for-purpose even for the current list of named conditions. Neurologists have reportedly been refusing to supply cannabis products to eligible patients, with only one child getting access across the whole of the US as of the start of February, on the advice of the British Paediatric Neurology Association (BPNA), which says it cannot recommend drugs that haven’t undergone testing. The BPNA’s position is that it has been asked to develop interim clinical guidance for clinicians in the use and prescription of cannabis-based products for medicinal use in children and young people with epilepsy, which will be a prelude to formal NICE guidance expected towards the end of this year. For now, it says the default choice for treatment is GW Pharma’s Epidiolex, which is approved in the US but not in Europe, and is says it does not recommend prescribing other cannabis-based products as there isn’t enough clinical evidence to support the safety or efficacy. In an open letter to the BPNA, parents of children with epilepsy have accused the BPNA of ignoring the change in the law as well as the advice of the UK chief medical officer Dame Sally Davis. Given the current controversy, Althea’s launch into the UK looks like something of a leap into the unknown. However, the company is adamant that the UK – its first venture beyond its home market in Australia – is an opportunity to expand its business. The company’s Australian production facility is due to be operational for 2020 and the company says the UK “will create a second significant distribution channel for Althea’s Australian grown and manufactured products.” It adds that recent research suggests that medicinal cannabis be suitable for up to 2.9 million UK patients. Since entering the Australian market in May 2018, 93 registered practitioners are now prescribing Althea products to more than 328 patients across Australia, representing around 20% of the total market, it says.